2017 is the year when we started to hear, “VR is dead. VR will forever be a niche. VR won’t take off.” But it’s all vanished with the fact that AR/VR startups have raised $2.5 billion since the start of January 2017, equaling the record for AR/VR investment in a single 12 month period (with 5 weeks left to go in the year). If you’re a virtual reality startup (that’s still looking for a way to get investment in 2018), let’s take a lesson from these startups that raised AR and VR investment 2017. 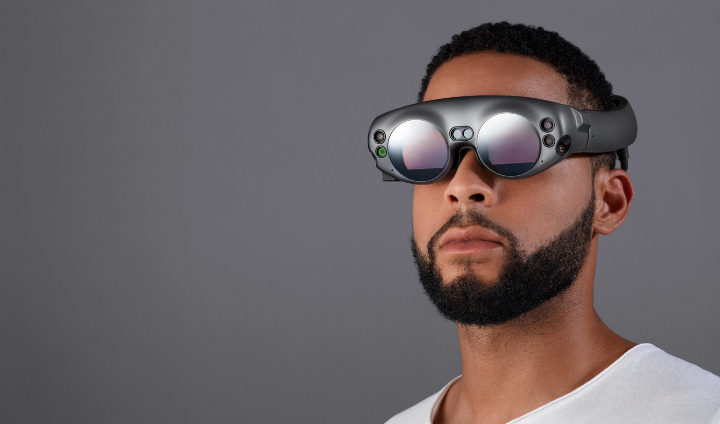 Back in October 2017, Magic Leap had revealed an additional $502 million in venture funding, led by a Singaporean investment firm Temasek, with participation from strategic and financial investors. It’s now totaling nearly $2 Billion in funding. Today, Magic Leap is a company made up of hundreds of artists, engineers, explorers, and dreamers from around the globe, all chasing their curiosity toward the same goal — bringing together the digital and real worlds to advance human potential. 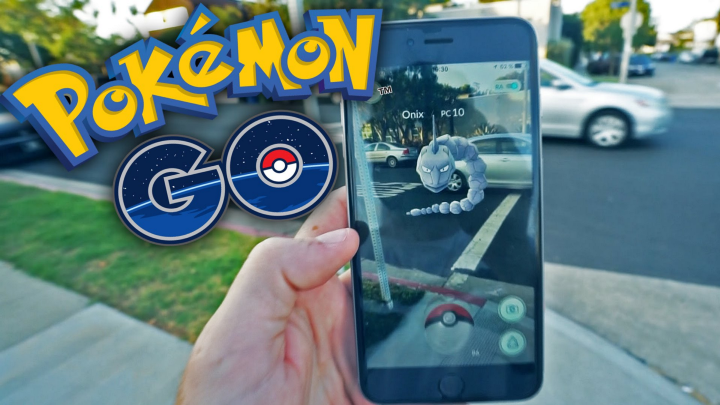 The Wall Street Journal reports that Niantic, the creator of the hugely popular Pokemon Go augmented reality game, has raised another $200 million in funding. 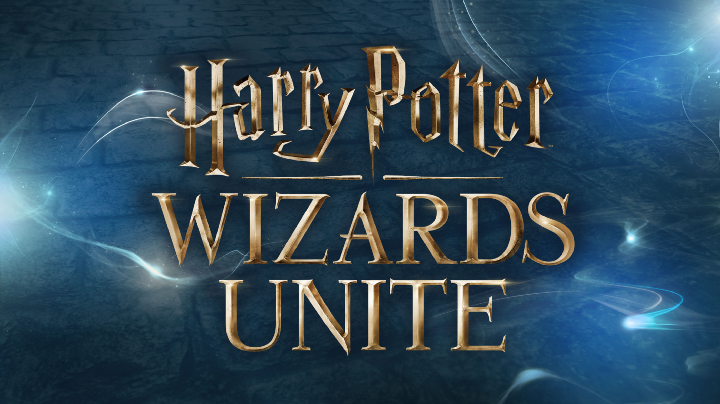 Now the company is working on another AR with yet another popular franchise; Harry Potter, called Harry Potter: Wizards Unite. It is expected to launch in 2018. This upcoming AR game will have players visiting real-world locations to cast spells and discover artifacts. Lytro promise to deliver VR film with six degrees of freedom and parallax at a potential resolution “greater then 6k per eye”. In February, 2017, they announced another hefty wedge of funding, with a $60 million series D round led by Blue Pool. 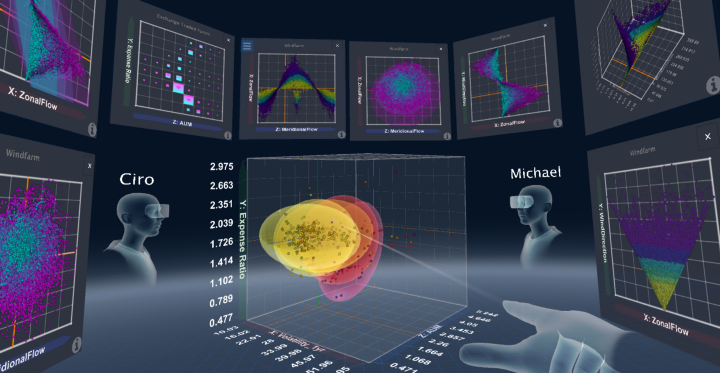 Leap Motion opens new possibility to interact with virtual worlds. 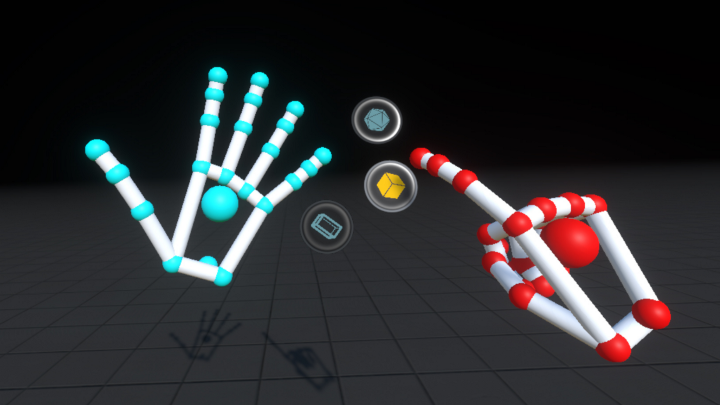 With its hand and finger tracking technology, it is offering one route for VR and AR headsets to let people make selections and interact with virtual worlds. In July 2017, they announced $50 million in Series C funding led by clients advised by J.P. Morgan Asset Management. Within was founded by award-winning filmmaker Chris Milk and renowned technologist Aaron Koblin with the goal of exploring and expanding the potential of immersive storytelling. 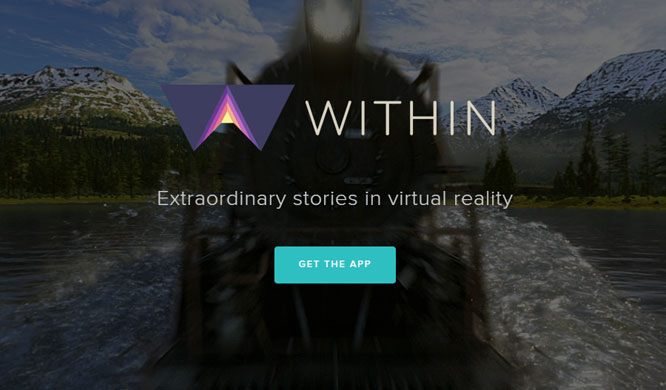 Within has released the best immersive experiences from the world’s finest VR creators — from gripping tales set in worlds of pure imagination to documentaries taking you further inside the news than ever before. In July 2017, the company raised a $40 million Series B round of funding. The new cash infusion is led by Temasek and Emerson Collective, and includes WPP and Macro Ventures as new investors. Thus, Within has raised $56.6 million to date. So, here it is: A virtual real estate. 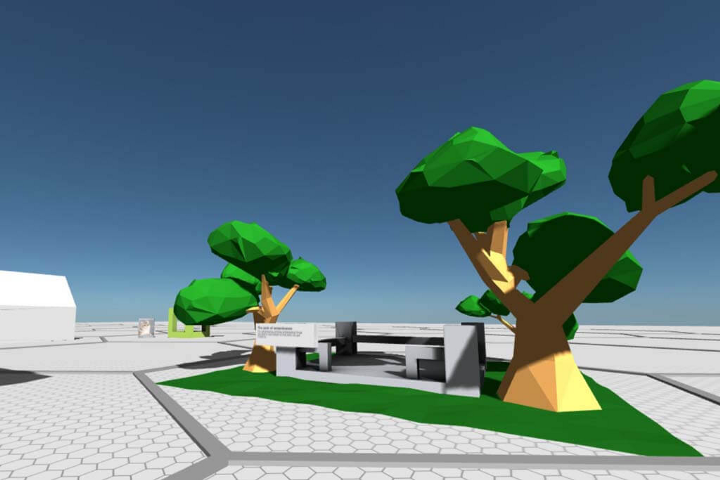 Decentraland is an open-source initiative that will allow users to create ‘land’ and objects for use in its virtual space. By owning a ‘land’, you can create unique experiences unlike anything in existence. 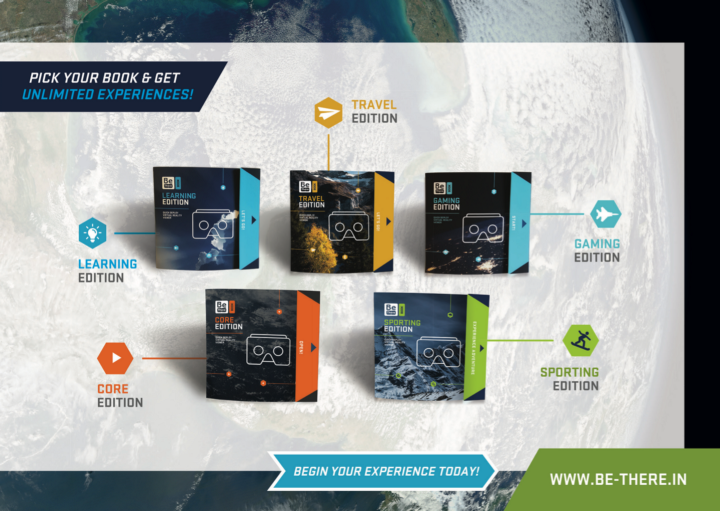 Your imagination is the limit: attend a workshop, shop with friends, start a business, test drive a car, visit an underwater resort, and much, much more — all within a 360-degree, virtual world. To make this possible, Decentraland uses blockchain technology as an unforgeable record of ownership. Back in August 2017, Decentraland recently finished its initial coin offering (ICO)- a sort of cryptocurrency hybrid of a traditional IPO and a crowdfunding initiative- taking in $25.5 million in the digital coinage Etherium in exchange for the first MANA tokens. 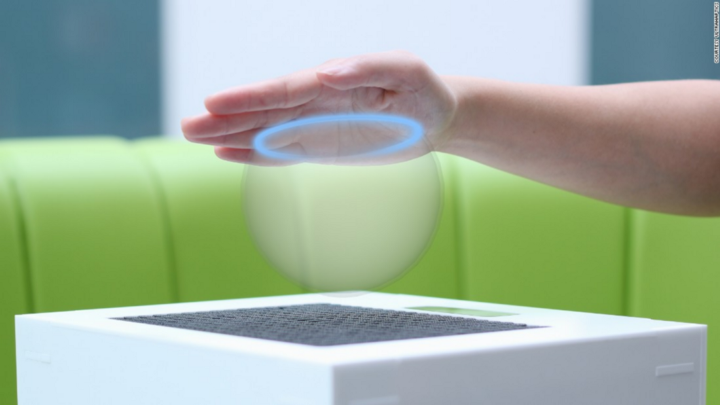 Founded in 2013, Ultrahaptics specializes in a technology that provides touchless haptic feedback. It uses ultrasound to project sensations onto users so they feel buttons and objects. 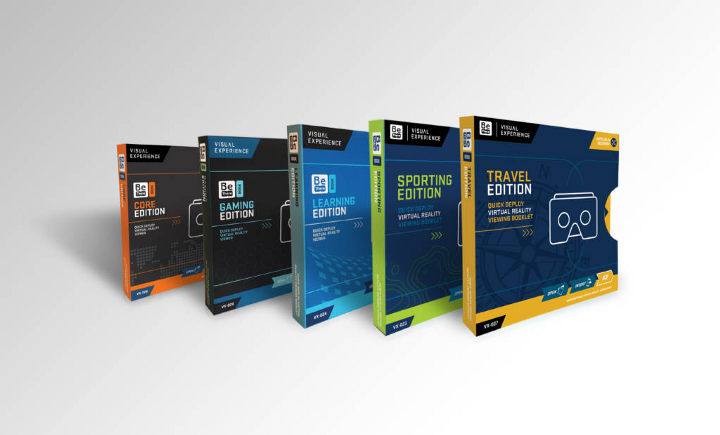 Announced in a blog post in May 2017, the company has received series B funding round of $23 million, helping them expand globally and initiating entries into the VR and AR industries as well. WaveOptics is currently developing AR glasses using holographic waveguide technology. The company’s patented waveguide provides a hologram-based alternative to conventional augmented reality projection, and they’re taking $15.6 million from a series B round of funding to expand into new markets in July 2017. Pixvana believes wholeheartedly that XR (AR, MR, and VR) is the storytelling medium of the future. In November 2017, Pixvana raised $14 million in a new round of funding. Unlike any social VR app, Pluto VR allows you to communicate directly in VR, alongside your other VR apps. For example, while you are playing Arizona Sunshine, you could talk to and see your friend’s avatar while he plays Superhot. You can both go into Google Earth and stand in the same spot. In April 2017, the company announced the closing of a $13.9M Series A funding round led by Maveron. This investment is intended to help the studio continue hiring more staff, iterating on their development, and rolling it out to more users for testing over time. Developer Level Ex raised $11 million in a Series A round of financing to continue creating games that are aimed at replicating operating room scenarios. 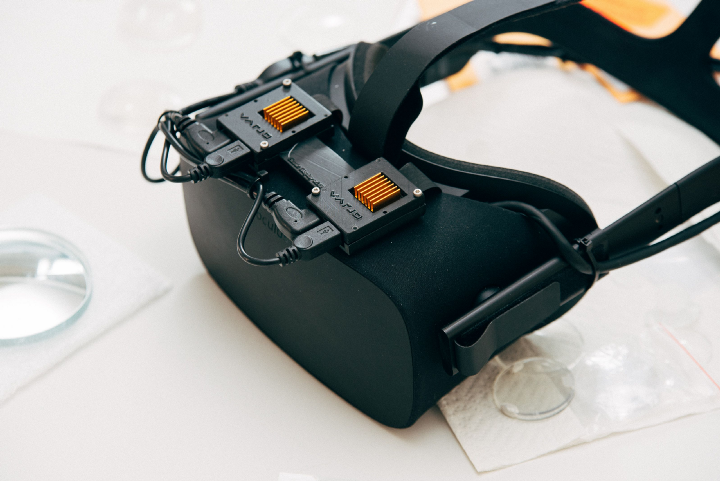 It previously created the virtual surgery training app Airway Ex, and with the funds it’s just raised, it will also start to experiment with augmented reality and virtual reality. Founded in 2014, Bigscreen is a California-based startup creating an immersive virtual reality telepresence platform. 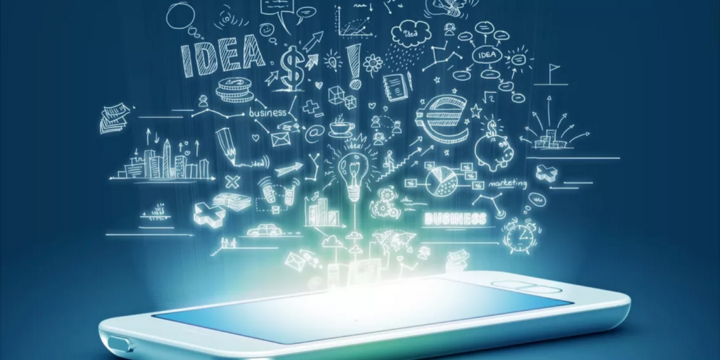 It aims to revolutionize the way people work, play, hangout, and collaborate. 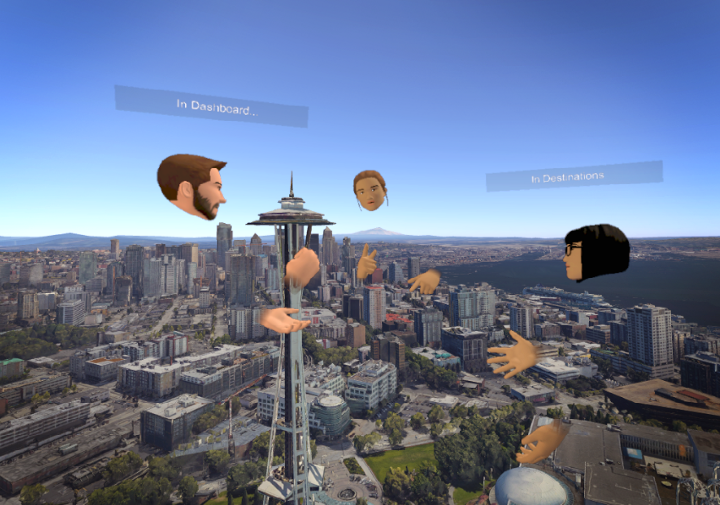 The app that lets you view and shares your desktop in social VR. In October 2017, they raised $11 million in Series A financing. 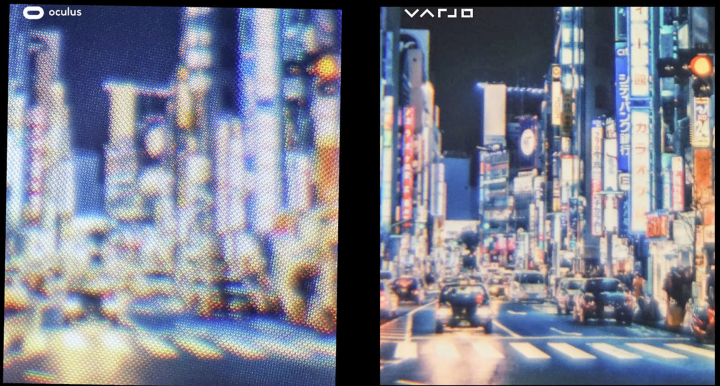 Varjo is a Finnish company that’s working on an ultra high-fidelity mixed reality headset. In October 2017, it raised an $8.2 million series A round to propel it forward as it works toward the launch of its first developer kits. 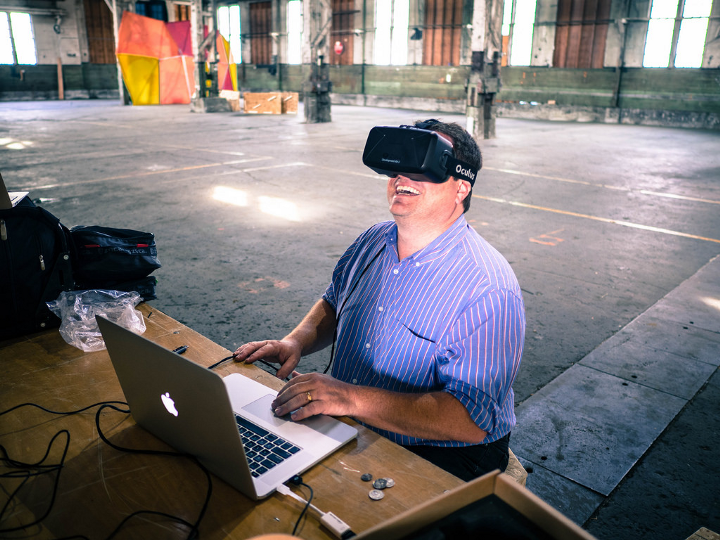 Serious Labs develops VR training simulators for the heavy construction industry. The company’s website currently advertises VR simulations for cranes, aerial work platforms, and snubbing. The company also offers non-VR training applications and simulations workers can use on a phone, tablet, or laptop. In August 2017, Serious Labs announced they have received $5 million in series A funding. 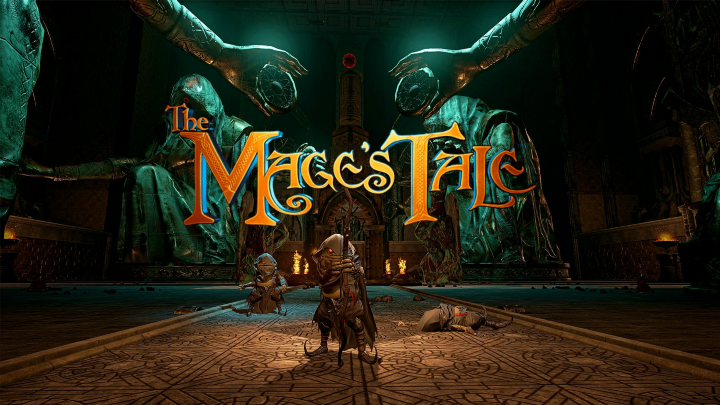 InXile Entertainment, the creator of The Mage’s Tale, one of the longest and most in-depth fully-featured VR games on the market, secured $4.5 million funding in July 2017. A part of the investment will be used for the next VR game, which is an open world survival RPG VR game. Virtualitics is using VR and AR to analyze large amounts of data. In April 2017, the company revealed it raised a $4.4 million Series A funding round led by The Venture Reality Fund. The funding is expected to expand the company’s team and help speed up the addition of new features. Tripp is working on a VR experience that focuses on changing the way a person feels to help them live more happily and effectively. It combines audio and visual elements, gameplay mechanics, and meditation, which will make us have more control over things that change; tools to slow down, disconnect from others, change our sleep patterns, or meditate. With this idea, Tripp received a $4 Million funding. Led by HTC, VR Chat raised a $4 Million funding in September 2017. As we all know, VRChat is one of the first social networks in virtual reality. 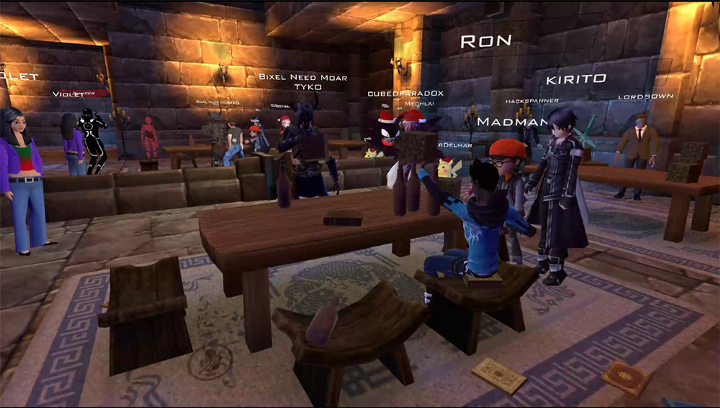 It lets you create, publish, and explore virtual worlds with other people from around the world. nDreams is now the largest UK software developer to be solely focused on creating virtual reality entertainment content. The creator of The Assembly raised an additional £2 million investment with Mercia Technologies, and £700,000 from private investors to create more VR games. With this investment, the company is targeting rapid growth over the next year as the VR market continues to expand. Just a week ago, Glo secured $3M in seed funding from Alibaba, CRCM Ventures, Presence Capital, Mindworks, and unnamed angel investors. The funding will be used to accelerate development of its proprietary VR system, Glostation, which is also now being licensed by IMAX for its VR entertainment centers. 8th Wall is the world’s first AR platform that works on all commonly available iOS and Android phones and integrates seamlessly with ARKit, ARCore and Tango. 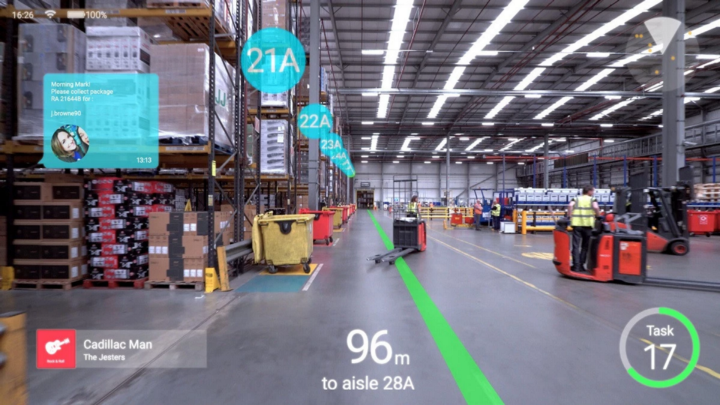 It works by bringing the best possible AR experience to each user’s device, allowing the very same apps to run on iOS or Android, with or without native AR libraries, by using the phone’s camera and inertial sensors. Three months ago, 8th Wall has raised $2.4 million in funding to make a suite of tools for building augmented reality applications. Founded back in 2014, Blaha, the founder, has sight disorder. He’s got a lazy eye, which prevents him from reading books and seeing 3D objects. Despite this, he bought an Oculus Rift development kit and started building a prototype for the platform. Through various experiences, Blaha was able to improve his own vision dramatically, and that’s how Vivid Vision began. Vivid Vision can treat sight disorders, such as amblyopia, strabismus, and convergence insufficiency among others. With this idea, the company raised some $2.2 million in a seed funding in May 2017. GridRaster believes that the future of VR is on the mobile phone, which everyone has in their pocket. So, that’s why GridRaster claims to bring high-end VR/AR experience on a mobile phone. In November 2017, GridRaster recently announced a nearly $2 million seed funding. 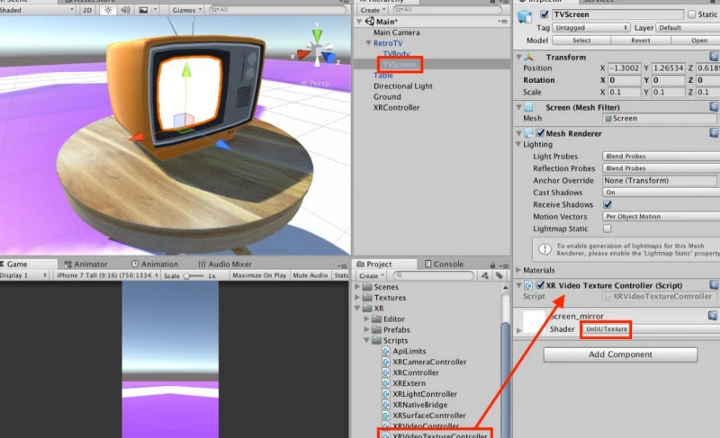 It will be used to strengthen and develop their mobile VR/AR rendering infrastructure. Founded in 2015, Antilatency is a startup with a positional tracking solution that impressed Upload has raised $2.1 million in May 2017 and an additional $1 million funding this month. 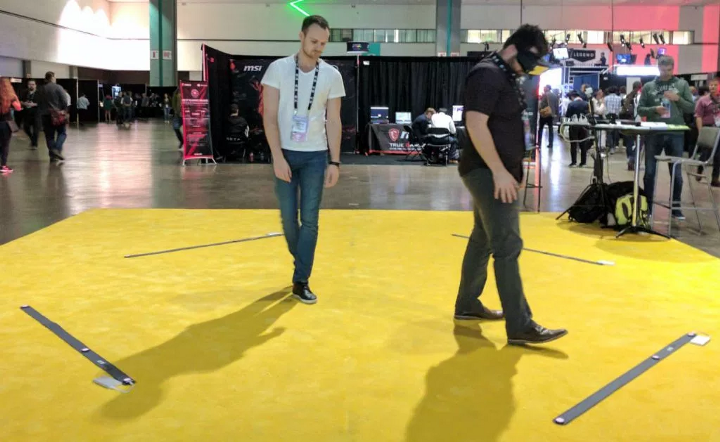 The money will be used to further improve and develop Antilatency’s positional tracking technology which could be useful for location-based VR setups. 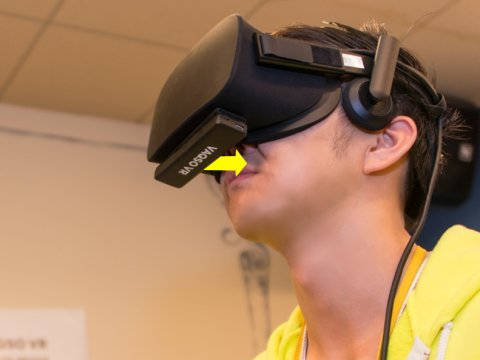 A Japanese invention, Vaqso, will help you smell inside VR. It consists of a small device that clips to the bottom of your VR headset. The kit then produces an odor from a tiny fan, toward your nose. So far, it works with Oculus Rift, HTC Vive, or PlayStation VR (PSVR). So, it’s our company! We, a Saudi-based company, bridge the gap between virtual reality and mainstream audiences. 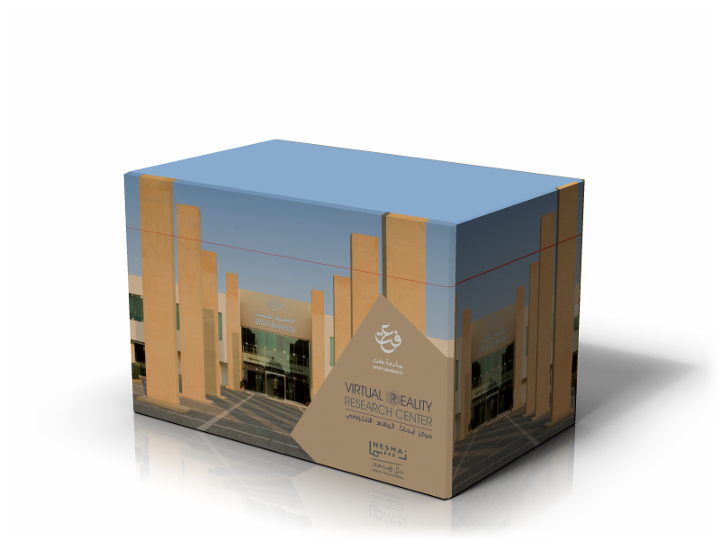 We mainly introduce VR to corporations in Saudi Arabia, propose a solution through VR, execute a the project. 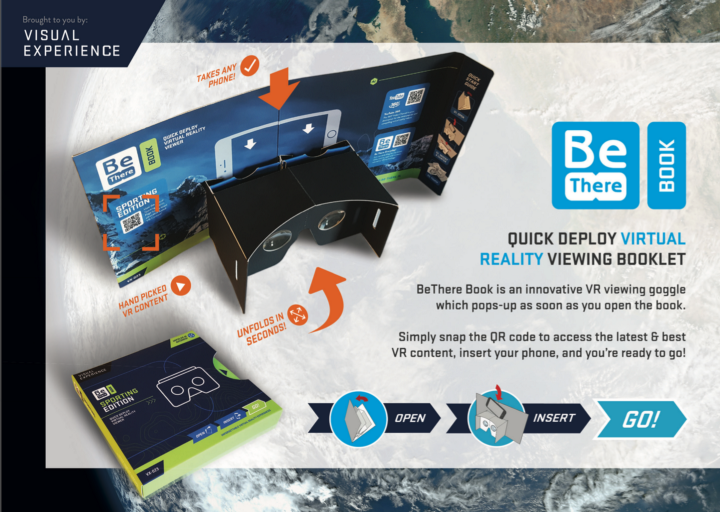 To make virtual reality more affordable and approachable, we also launch BeThere, an artful virtual reality viewer. It is a virtual reality viewer attached to the booklet. If you’re a virtual reality developer that wants to make your offer affordable and approachable, BeThere is for you. Also, BeThere can be used for modern, book, modern souvenir, modern proposal, modern portfolio, modern brochure, modern postcard, etcetera. Want to get a partnership with BeThere? Contact us! To get more meaningful content like this, follow our Facebook and Twitter today! And, thank you for reading our AR and VR Investment 2017!